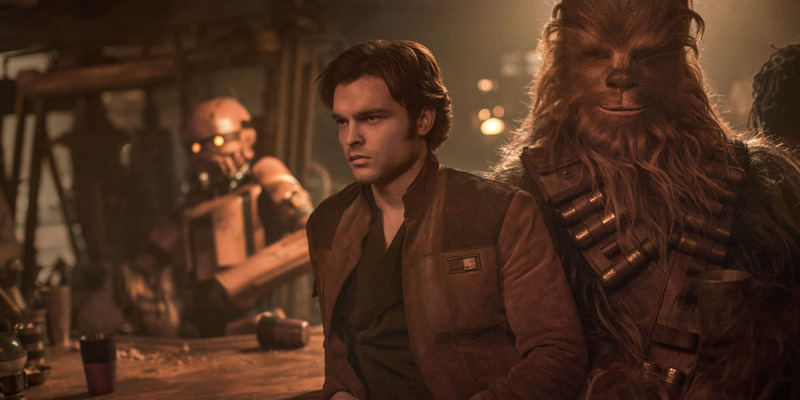 With “Solo: A Star Wars Story” now in theatres, it’s time to see where it stands in the beloved franchise. 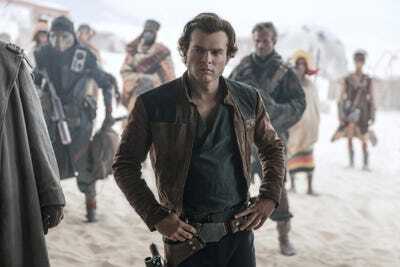 From the recent “The Last Jedi” to those polarising prequels, here’s where the movie that looks at a young Han Solo stands in our list of best to worst in the saga. George Lucas has said from the beginning that “Star Wars” was made for kids, and he really took that to heart when he unveiled “Episode I: The Phantom Menace,” 16 years after finishing the groundbreaking original trilogy. Introducing us to Anakin at the age of 9 as he’s plucked by Qui-Gon Jinn as the “chosen one” who will bring balance to the Force, the first prequel gives us a lot of tame action and unlikely scenarios for Anakin to be in, even in a galaxy far, far away. 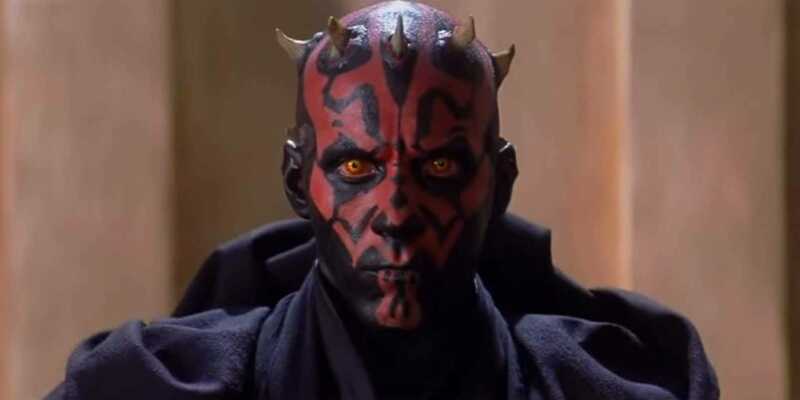 The best part of the movie is its villain, Darth Maul, who has an incredible duel with the Jedi at the end of the movie. It’s one of the only goose-bump moments in the whole movie – heightened by John Williams’ score – and, sadly, you have to wait over an hour to get to it. Yes, this is the movie that introduced us to Jar Jar Binks. That is all I’ll say about that. The conclusion of the prequel trilogy is one of the saga’s darkest. A grown Anakin is seduced by the dark side of the Force and wipes out the Jedi, including the younglings (!). Padmé dies, but not before giving birth to their twins, Luke and Leia. 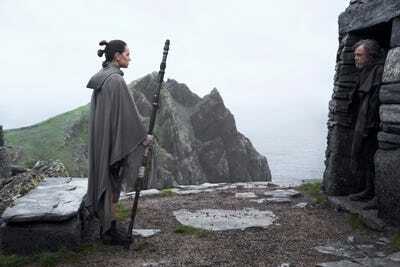 The most agonizing part of this movie to sit through is Hayden Christensen’s performance as Skywalker conflicted with the dark side – more a sniveling 20-something than a disillusioned “chosen one.” We don’t get a good performance of that pull to the dark side until Adam Driver comes along to play Kylo Ren in “The Force Awakens.” We can only partly blame Christensen: Lucas was never big on giving actors instructions, which proved here to be costly. On the bright side: Another excellent performance by McGregor as Kenobi, and the duel at the end of the move between Skywalker and Kenobi is worth the wait. I have a bad feeling about this. Ron Howard’s look at a young and idealistic Han Solo (played respectably by Alden Ehrenreich) is a real mixed bag of great action, questionable plot points, and an ending that seems to go on forever. The movie at time tries to play too cute with its forced jokes and then there are just the groan moments – like the reveal of how Han got his last name and that cameo at the end. However, Donald Glover playing Lando Calrissian is a major highlight (in fact, the whole section of the movie where he’s involved is the best part) and this chapter of the franchise is one of the most beautifully shot. But at the end of the day, it’s currently the most forgettable “Star Wars” movies of the Disney era. The final film in the original trilogy accomplishes what we needed it to. It closes that chapter of the saga by answering many of the questions that were floating around for years. 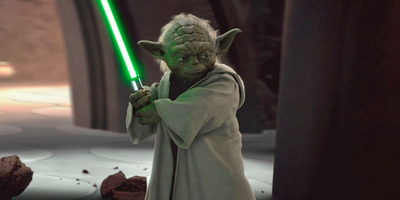 But as a standalone, years later, it doesn’t have the same effect that “Episode IV” and “Episode V” have. That mostly has to do with the introduction of the Ewoks, which makes for deflating sequences in the movie. And it’s still a bummer to see Boba Fett die in the first 20 minutes. 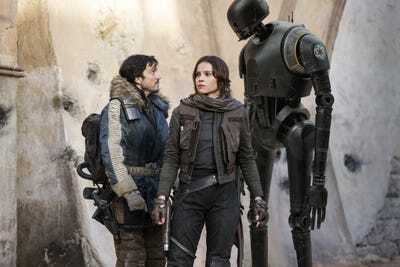 “Rogue One” introduces us to fascinating new characters, and the story cleverly answers the question “What happened before Darth Vader boarded Princess Leia’s ship in the beginning of ‘A New Hope? '” But comparing it to all the “Star Wars” movies, this one is best placed in the middle of the pack. It scores major points for its originality within a franchise in which it’s almost impossible to do that, but there are moments in the story that drag. Thankfully, the ending is very strong. “Episode VII” of the saga is a wonderful combination of old and new – celebrating the legacy of the franchise while laying the foundation for the new cast. 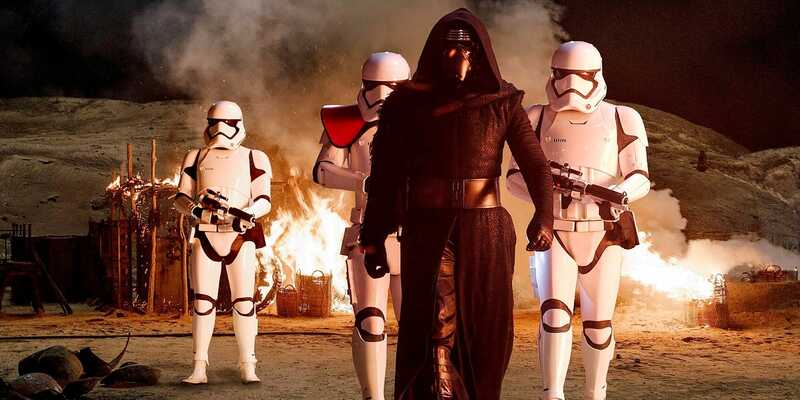 A lot of the excitement comes from our love of the older movies, and director J.J. Abrams cleverly capitalises on that. All the more reason you must sympathize with Lucas, who had to come up with heavily original storylines for the prequels. Director Rian Johnson pulls off an almost impossible task by bringing an original spin to the “Star Wars” saga. His attention to the nuances of the franchise, as well as going deeper into the Jedi mythology than even Lucas did, leads to an emotionally charged movie with many shocking moments (and laughs). The one that started it all. 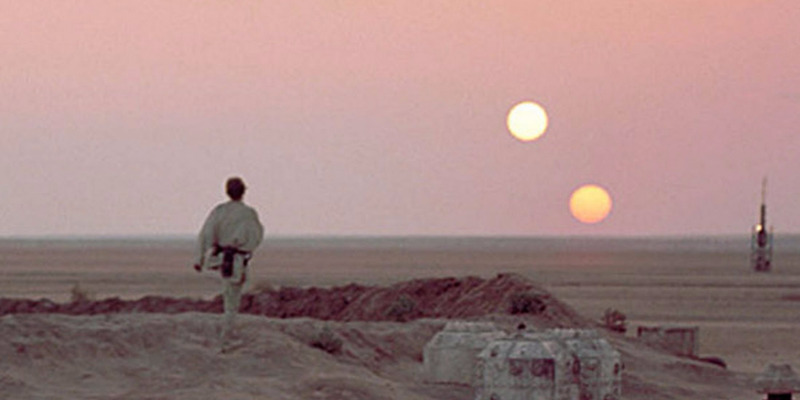 There’s no denying the greatness of the original “Star Wars” movie. Lucas did things visually, and with an original score, that changed not only the sci-fi genre but the idea of a blockbuster itself. 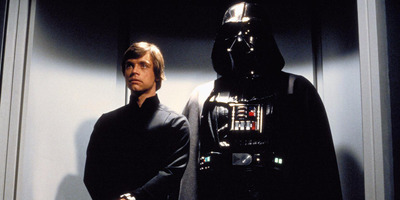 Though we love and worship this franchise because of what was accomplished in “Empire Strikes Back,” if it wasn’t for “A New Hope” we would think much differently of the franchise today. Stepping aside and letting director Irvin Kershner and screenwriter Lawrence Kasdan take the reins of the sequel to “Star Wars” was the smartest decision Lucas ever made. With a fresh set of eyes, the story expanded beyond good versus evil in the vein of the 1930s “Flash Gordon” serials Lucas grew up on, and into a dark multi-layered story. Opening the movie with Luke being attacked by a wampa, followed by the Rebels being smoked out of their secret base by the Empire, showed that all bets were off. Anything can and does happen in this movie. 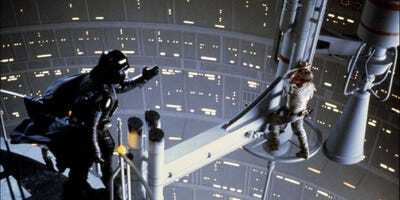 The reveal of Darth Vader as Luke’s father is still one of the greatest twists in movie history. But as the years go by, it’s the shot of Han Solo frozen in carbonite that still gets me.